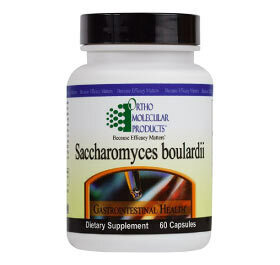 Saccharomyces Boulardii is a yeast that is used to promote a healthy gut flora. 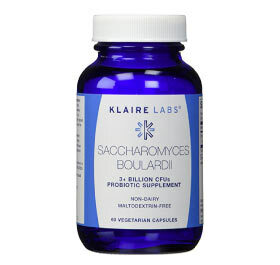 It helps to balance the bacteria in the gut and prevent the overgrowth of unhealthy bacteria and yeast. 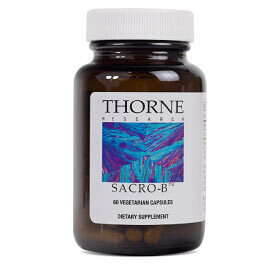 As a supplement it is used to treat symptoms of diarrhea or other discomforts caused by an imbalance of normal gut flora. 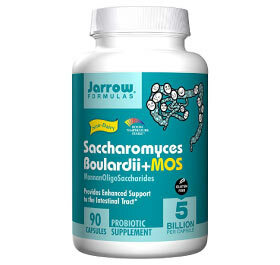 Probiotics are also used to promote healthy gut flora, prevent yeast infections and bowel irritation, and to treat symptoms of traveler’s diarrhea. 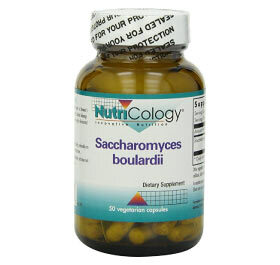 Saccharomyces boulardii can be found in probiotics, certain dairy products such as yogurt and milk, or by itself in a capsule or powder form. 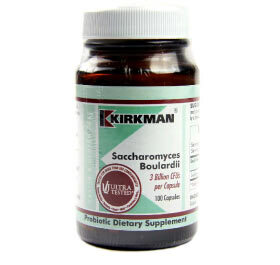 Saccharomyces cerevisiae is another yeast that is used in probiotics as well as in the fermentation of beer. 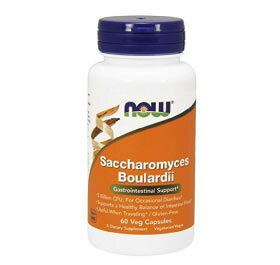 S. cerevisiae and S. Boulardii are sometimes used interchangeably, although they are two different species of yeast. 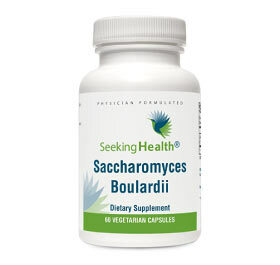 When taking Saccharomyces boulardii in a probiotic complex, it is also important to note the other bacteria or yeast that are included. 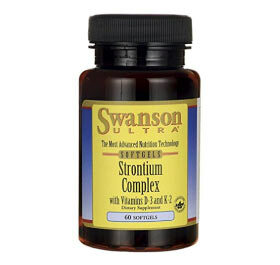 Side effects may include some gas and bloating. 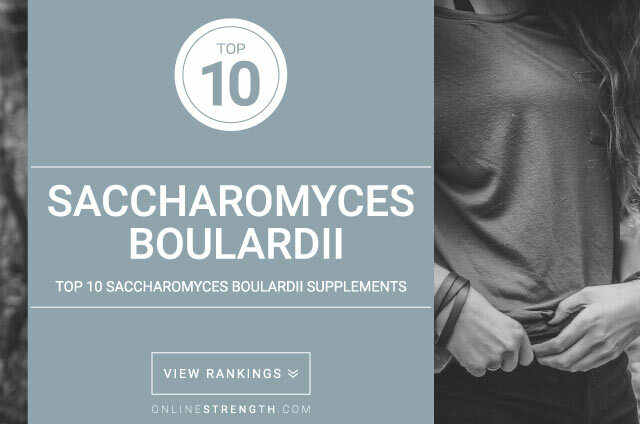 Supplements of Saccharomyces boulardii may contain some inactive ingredients. 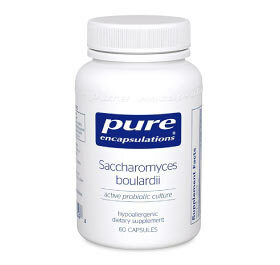 It is important to consult a physician before taking to ensure there will be no allergic reaction to any of the contents.